The world famous Jim Corbett National Park has become the greatest example of eco-conservatism and eco-tourism for most of the people. Located at Uttarakhand in Nainital district, this wild conservative park reflects the sole concern about the wild conservation and to protect the living species to save environment. 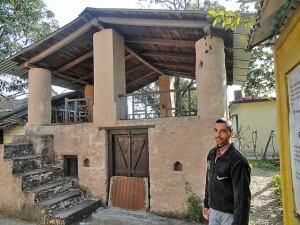 Corbett National park has been also credited to highlight a small village, Chhoti Haldwani near this reserve that was being adopted by the legendary British hunter and conservationist when he gunned down the infamous man-eaters of Kumaon and the place emerged as a major destination for village eco-tourism with a dash of history. Visitors must be aware of the fact that the name of this wild reserve was initially Hailey National Park and then Ramganga National Park but later was given the name “Jim Corbett National Park” to dedicate the park to this legendary hunter. The residents of Choti Haldwani are now spreading the message of conserving environment by preserving the memories of Edward James ‘Jim’ Corbett. His home is now converted into a museum where some of his articles and personal items are being demonstrated that he used while going after the man-eaters. The demonstrated items include his caps, jackets, torches, walking sticks, medical kit and other articles used during camping. Born in Nainital, Jim Corbett has tracked and shot 19 tigers and 14 leopards between 1907 and 1938. All these were man-eaters that killed over 1,200 people living in the Kumaon region. 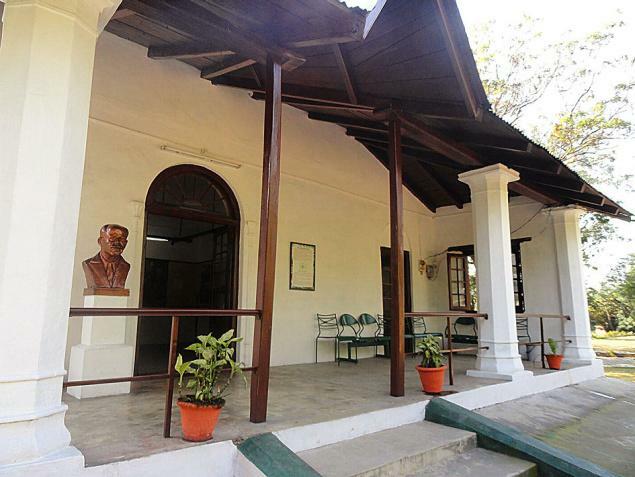 A visitor can find all details of hunting expeditions, rare pictures and letters of the legendary hunter-turned-conservationists which are there in the museum dedicated to his life and times. Some of the important aspects of his memories are kept in possession of the villagers and have still kept intact. For example his legendary gun which Jim Corbett gifted to his assistant and is being now possessed by his successors. Earlier the village has no recognition but Jim Corbett highlighted this village when he established the concept of preserving the wild lives. To follow and honor his objective, the villagers of Chhoti Haldwani are running a community tourism project by sharing rooms in their homes where people can experience home stays on pooling basis and enjoy their daily chores. When visiting this place the tourist can discover the life of Jim Corbett, the legendary hunter. In the same process, the visitor can also enjoy bird watching, farming and cattle rearing and relish the local delicacies. The tourists can also savor the trekking activities in the nearby forests and forest trails which was the regular activity of the legendary hunter. 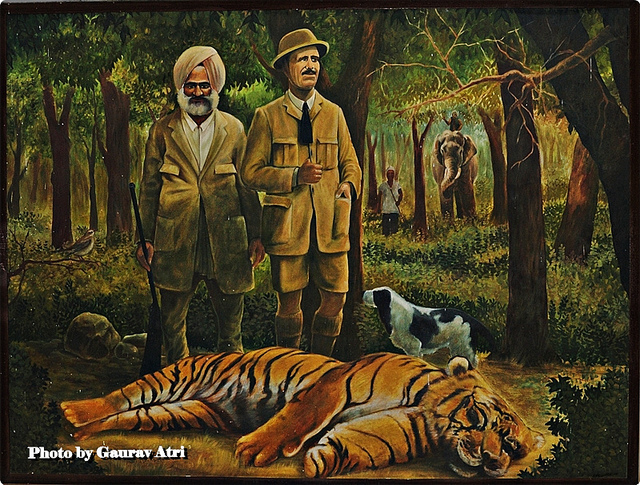 The objective of this great hunter has worked incessantly which was then followed by the villagers of Jim Corbett National Park and this is the reason why every year thousands of vacationers including the foreign visitors mark their presence to have the wild life glimpses and stay here to go through the rural and traditional life of the local people. This is the only tribute to the great hunter of Corbett National Park.